Mee Audio X5. 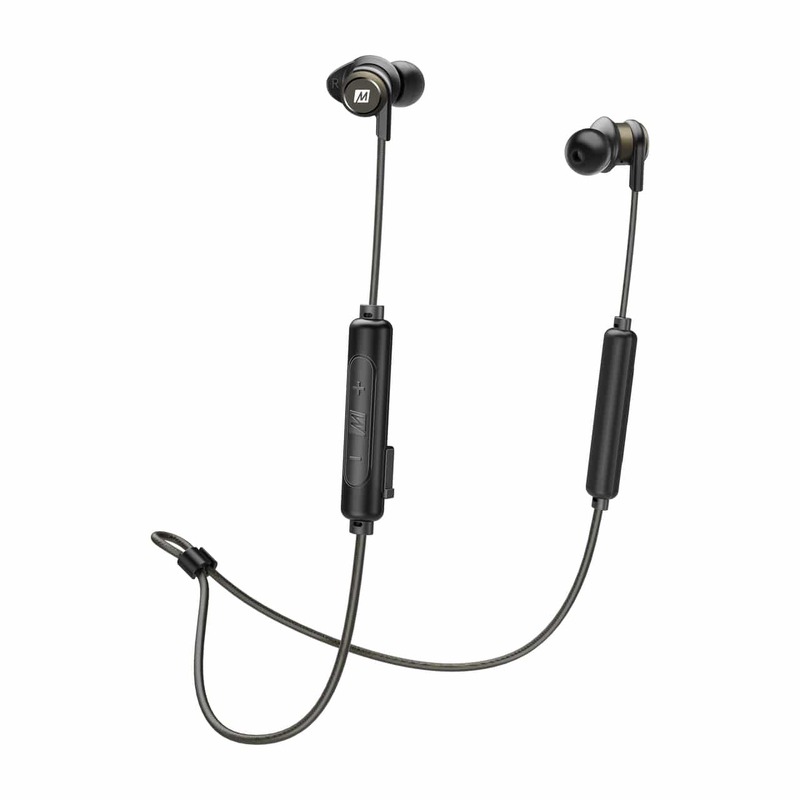 Bluetooth wireless noise-isolating in-ear stereo headset. 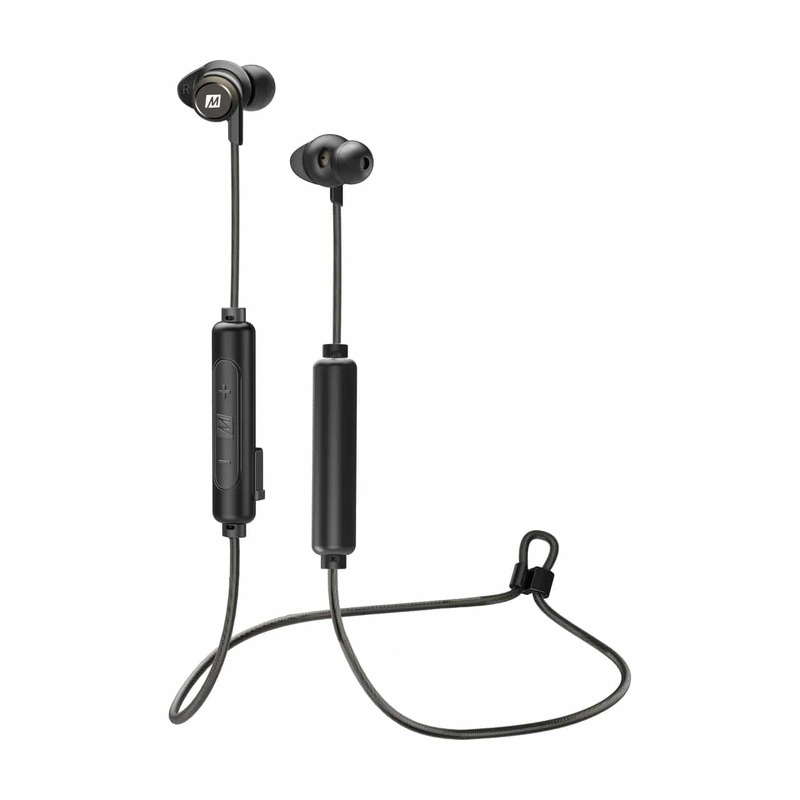 Mee Audio X5. 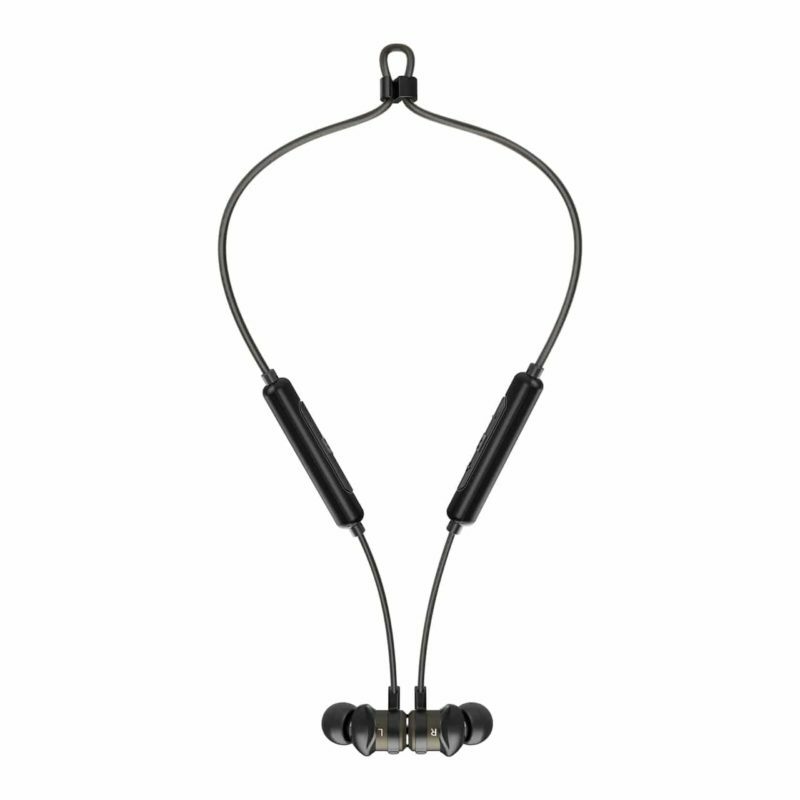 Bluetooth wireless noise-isolating in-ear stereo headset. 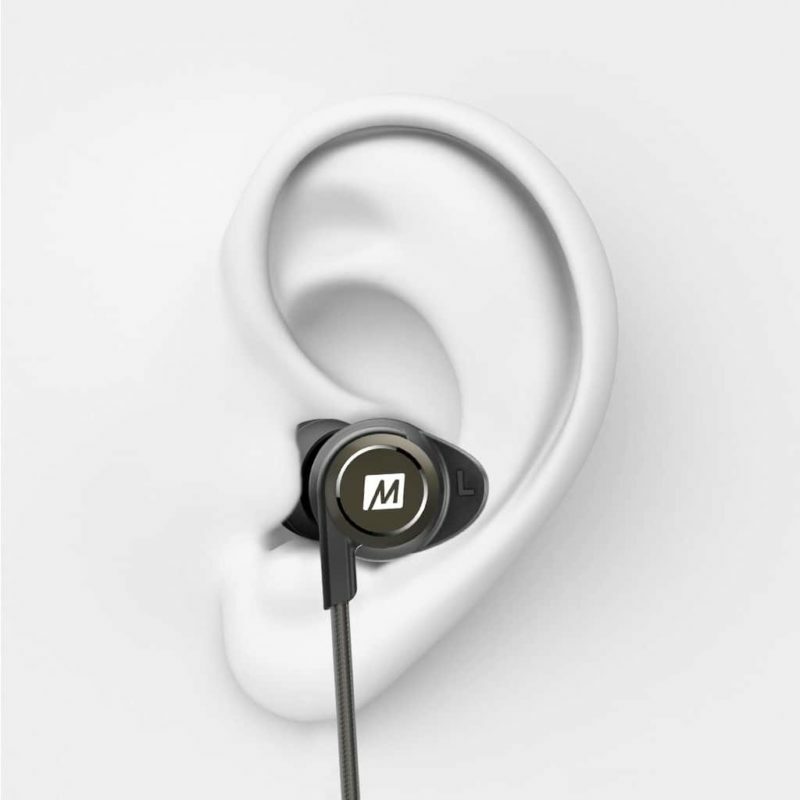 A full-featured headset in a lightweight and compact form factor, the MEE audio X5 is designed for all-day comfort and convenience. 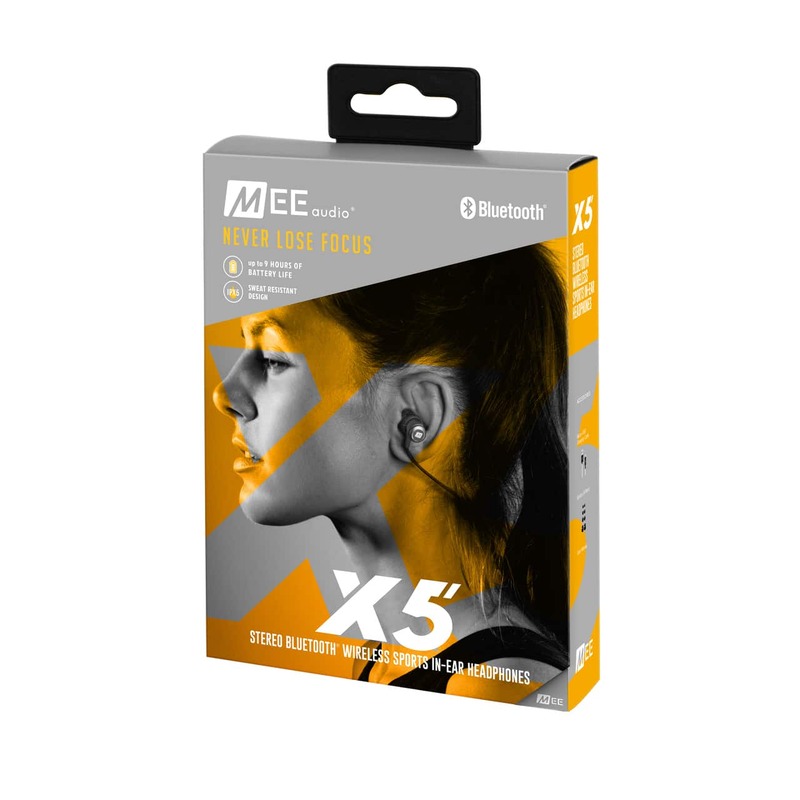 A full-featured headset in a lightweight and compact form factor, the Mee Audio X5 Bluetooth in-ear monitor is perfect for use on the go. 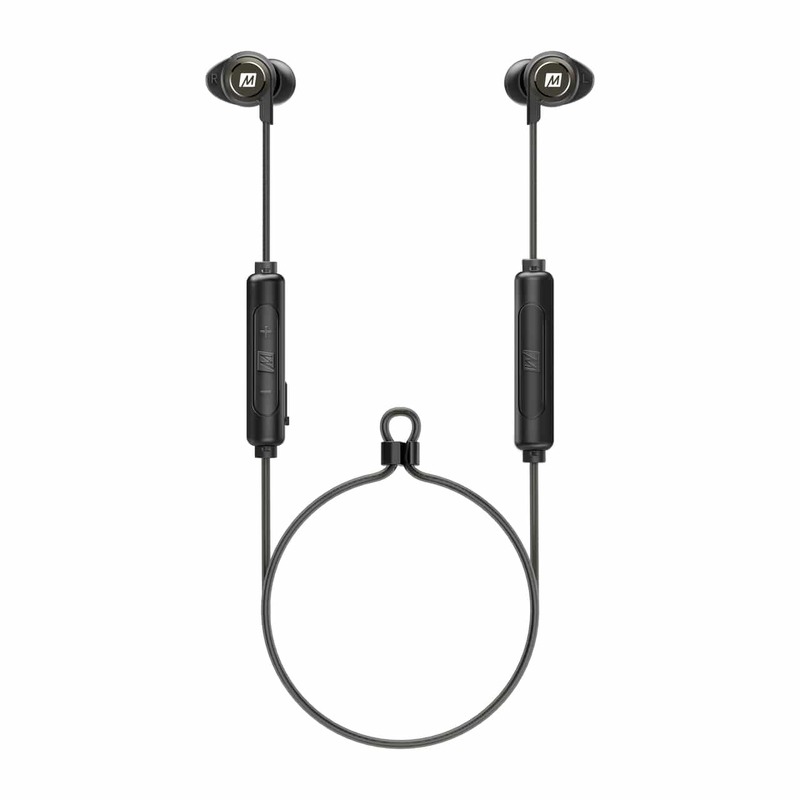 With advanced Bluetooth 4.2 connectivity, the Mee Audio X5 provides great sound and wireless convenience with phones, tablets, and other Bluetooth devices, allowing you to stream audio and take calls without tangled cords.